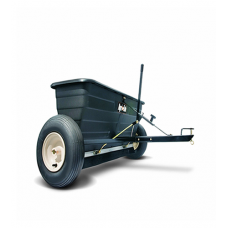 AGRI-FAB 125lb capacity coverage. 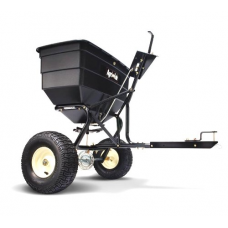 Broadcast spreaders cut down on the number of passes necessary to ..
More people are investing in their own push spreaders for salt and grit due to colder weather condit..
Agri-Fab tow behind smart spreader suitable for fertilisers or salt. 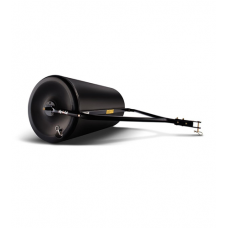 Hopper capacity 130lb. Broadcas.. 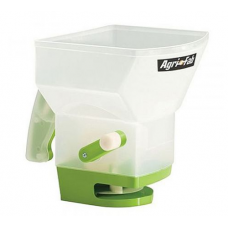 Efficiency, Capacity and Safety for applying liquids. 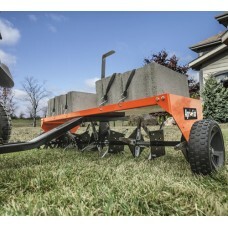 From spot weed control to large area fertiliza..
Push or tow behind Agri-Fab 24 inch width poly roller. 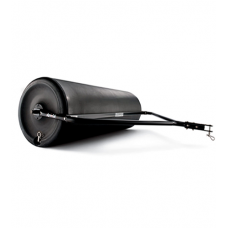 Whether you need to tackle uneven ground from.. 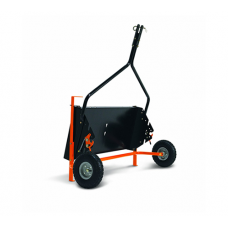 Efficiency, Capacity and Safety for applying liquids.From spot weed control to large area fertilizat..
Make a clean sweep of leaves, grass cuttings, and lawn debris with this hand-propelled lawn sweeper ..
400lbs of weight distribution. 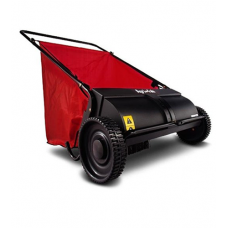 Whether you need to tackle uneven ground from moles and frost heaving.. 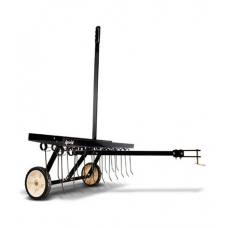 Remove excess thatch with this de-thatcher. 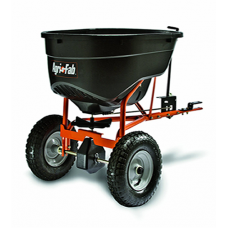 Tine de-thatchers do a gentle job of bringing matted lay..
AGRI-FAB 42 inch (106cm) Drop Towed Spreader. 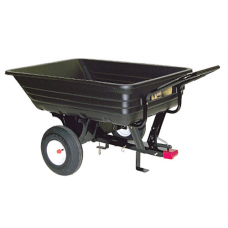 Whether you want to seed or fertilise your lawn and ga.. 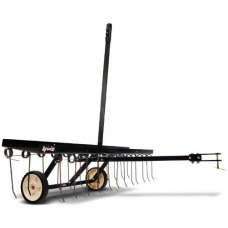 Remove excess thatch with this Agri-Fab 48 inch width De-thatcher. 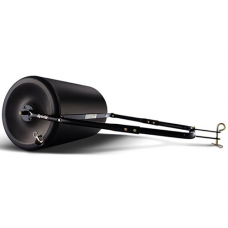 Tine de-thatchers do a gentle job..
Agri-Fab tow behind lawn rollers are supplied with a hitch pin and can be fitted to all makes of rid.. 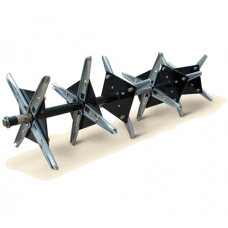 The Agri-Fab 48 inch tow plug aerator is designed to remove 3/4" diameter soil plugs from the lawn, .. 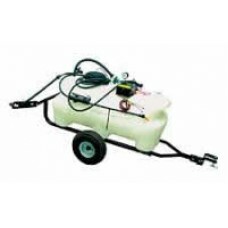 Ideal for spreading lawn feed, fertilisers and weed killer on small to medium sized areas, the AGRI-.. 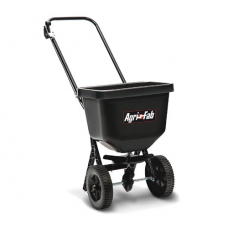 The Agri-Fab ATV 45-03296 Broadcast spreader cuts down on the number of passes necessary to fully co..
Light weight and easy to use hand operated Agri-Fab feed and fertiliser spreader. 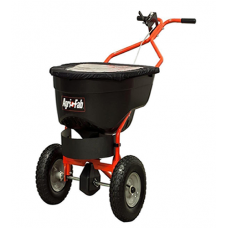 Ideal for small ap..
A range of attachments including a lawn roller, dethatcher, core aerator and spike aerator can be us.. 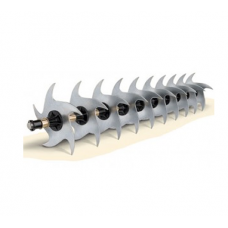 The Agri-Fab Smart Link 41" towed curved blade lawn aerator attaches to the Smart Link Master .. 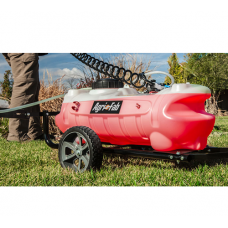 This Agri-Fab lawn care attachment will penetrate deeply into the turf of your lawn allowing water ..